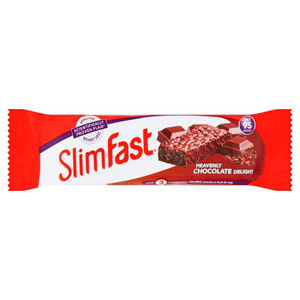 What could be better than a guilt free chocolate bar? 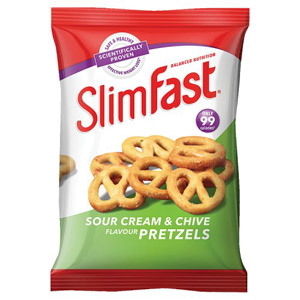 At British Corner Shop, our range of Slim Fast products will satisfy those sweet (or savoury) snack cravings whilst helping you lose weight. 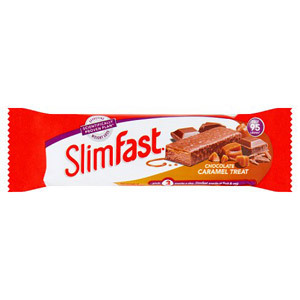 With Slim Fast being one of the most popular weight loss programs in the world, you too can join the supportive weight loss community. 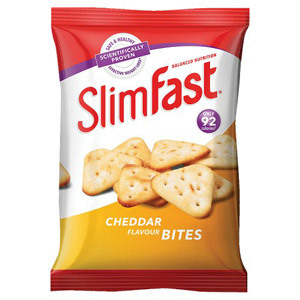 The ever popular Slim Fast 321 Plan is here to help you if you're looking to lose a few pounds. 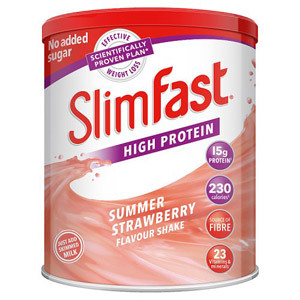 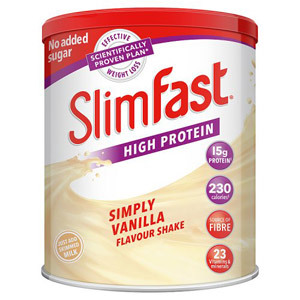 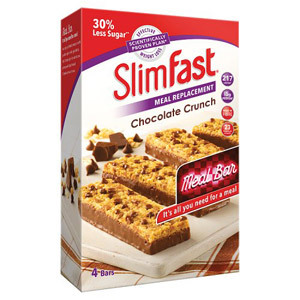 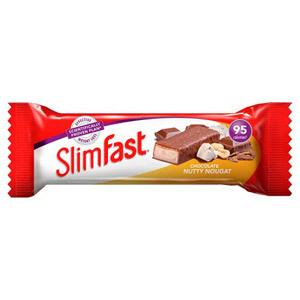 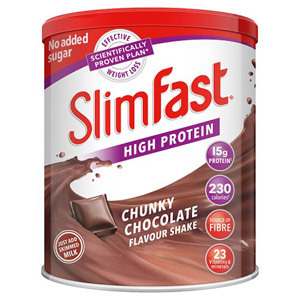 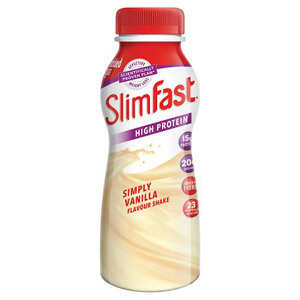 Stocking a large range of Slim Fast products, ranging from chocolate bars to low calorie shake meal replacements - you're bound to find something to your fancy!